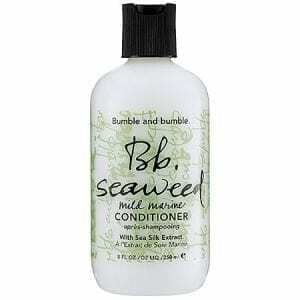 An oil and salt-infused spray for visibly soft, wind-swept, and sea-tossed waves. 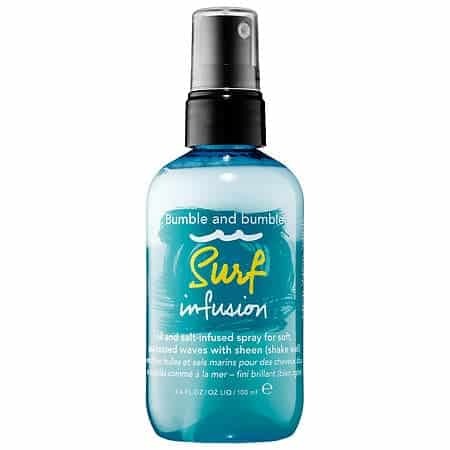 For a softer twist on beachy, sun-dried styles, the unique salt-in-oil formula of Surf Infusion builds a textured look with a sheen finish to capture the sunlight. 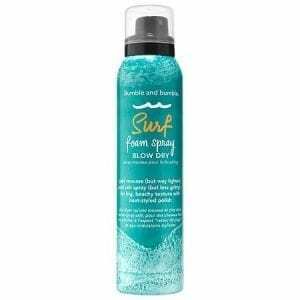 A blend of tropical oils, sea botanicals, and a sea mineral complex smooth the hair, building a light-reflective, tousled look, while UV filters guard against the sun’s drying rays. 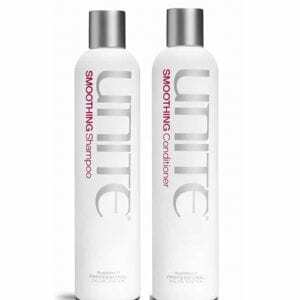 Ideal for healthy hair that feels dry, fine, medium, or coarse, this product conditions as it builds sultry volume. 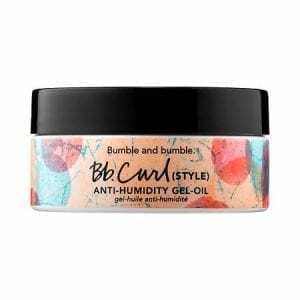 A frizz-fighting, non-flaking gelee that has the hold of a gel and the hydration of an oil to create glossy, elongated curls with movement. 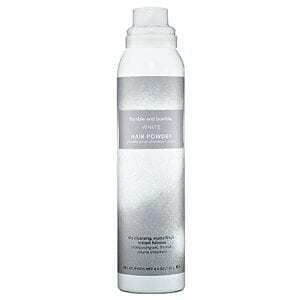 A tinted, dry cleanser for white, silver, platinum, ash, and champagne blonde hair colors.